Do you have a couple of hours to spare to help spruce up the gardens and the blacktop? 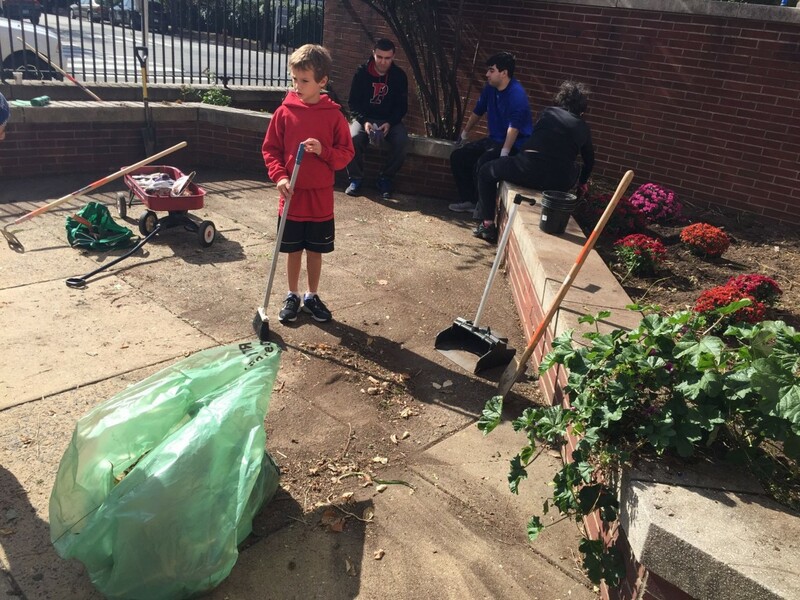 Join a crew of Powel parents for weeding, sweeping, and planting on Thursday, April 12th. See you on the blacktop.